Add Brush 00 in black and white to your collection with this special two-piece set. After it sold out in record time, we upgraded the limited edition 2013-2014 Holiday Brush to a permanent part of Wayne Goss’s collection and gave it a new name: Brush 00. 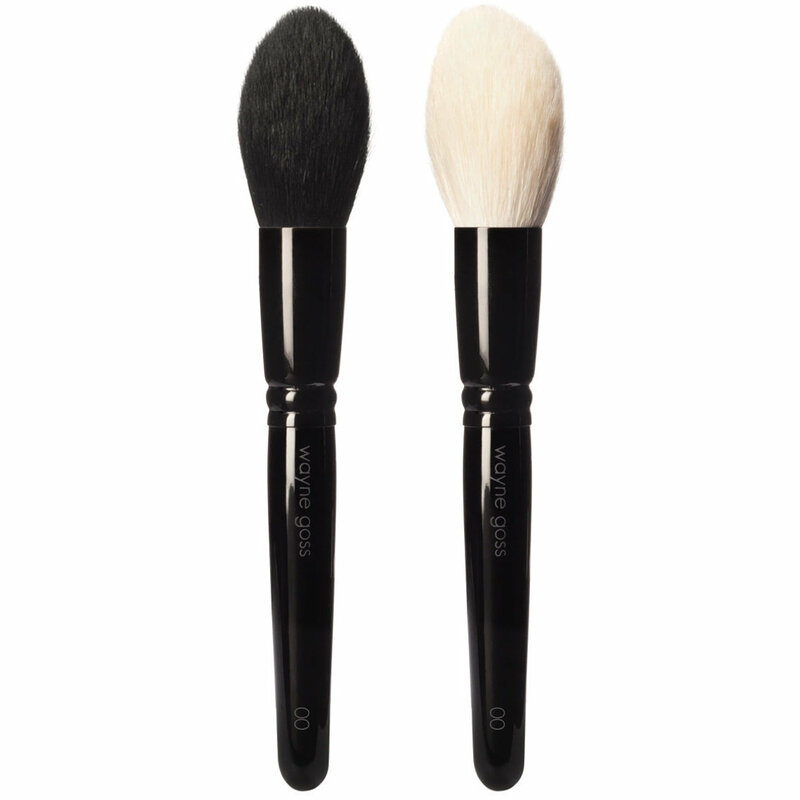 Designed for quick application with a luxuriously soft feel, Brush 00 picks up and deposits powder products evenly for a natural, airbrushed finish. I bought this set as a Christmas gift for myself and am not at all disappointed! Now I am on a mission to own the whole line. The brushes are superb quality and amazingly soft. The black one did bleed a bit when I washed it the first time, but all brushes seem to do that. 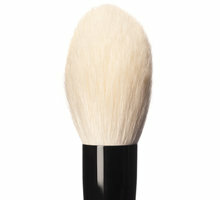 It's a great brush for powder foundation, setting powder, blush, bronzer, you name it. These brushes quickly became my favorites after just one use! I never experienced a brush that put just the right amount of blush/bronzer to my cheeks without having to blend any harsh lines out. 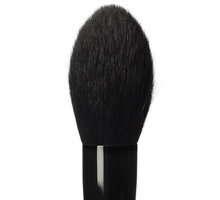 I also use the same brush to apply finishing powder, just because it's so soft and blends so flawlessly. Did I mention how beautiful they are?? I absolutely adore these brushes and I'm very happy with this purchase. I'm not a makeup artist, and I'm new to trying to do contouring. These brushes really make it pretty easy to do it with a nice subtle result. 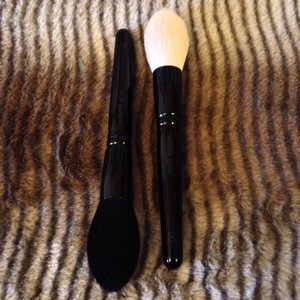 I use the black brush for contour and the white one for highlighting. I'm now getting a nice collection of Wayne Goss brushes and I've been very pleased with all of them!